Regional U.S. passport agencies are the way to go if you need to obtain your passport very quickly. For example, if you are interested in obtaining an emergency passport in Houston, Texas? Then, you will need to visit the Houston Passport Agency. This agency would be able to get your passport within the same day or next day for emergency passports only in Houston Texas. This agency is only able to serve those who has urgent travel plans, and have travel documents showing date of travel within fourteen (14) days, or those who need to get a travel visa within thirty (30) days of applying via the Houston Passport Office. 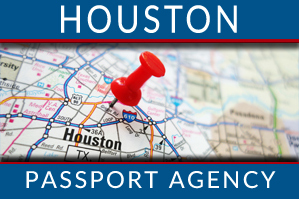 You will need to have payment for the expediting service that will be performed at the Houston Passport Agency. The expediting fee will be $60 plus any application fees. In addition, appointments are mandatory. There is no public numbers for the Houston Passport Office, But you are able to call the national automated number to schedule an appointment with the Houston Passport Agency. Houston Passport Agency provides same day services to individuals who need to get a New Passport, Passport Renewal, Child Passport, and Second Passport the Houston Agency will be able to get your emergency passport quickly and on time. The Houston Agency is located in the George Thomas “Mickey” Leland Federal Building on 1919 Smith St, Houston, TX, but the entrance for the agency is located on 1919 Louisiana Street. This passport agency has metal detectors at the entrance so weapons is strictly prohibited. 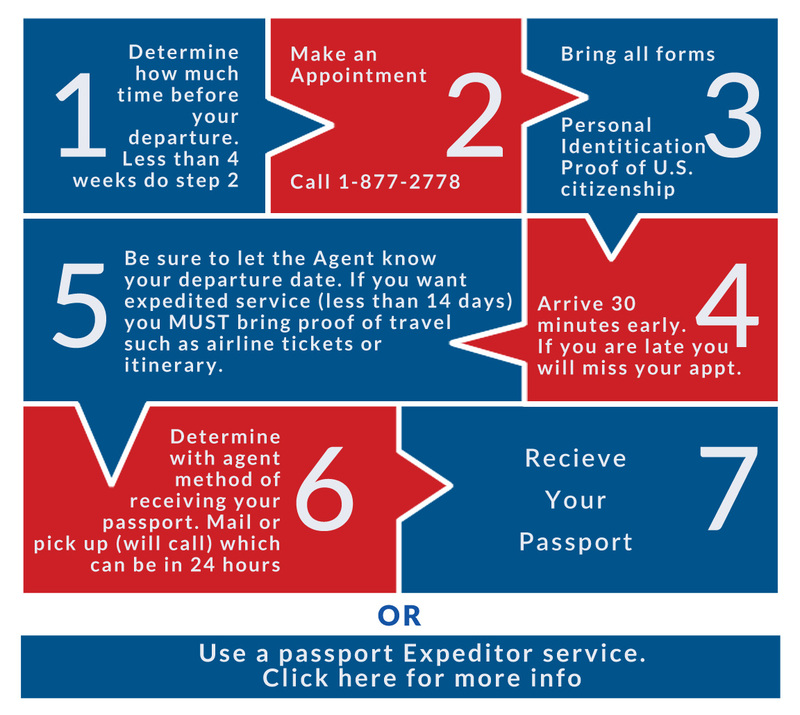 If you cannot visit the Houston Passport Agency to present your application form you would need to get the help of a passport expediting company. You should arrive 15 minutes before your appointment, if you arrive late your appointment will be cancelled. You will need to go up to the 4th floor for the Houston Passport Agency office, receive your number form the information desk, and wait to be called. Also, you will need to have your appointment confirmation number, proof of travel, completed form and supporting documents, and payment for application and expediting fees. Acceptable forms of payment are credit card, debit/check card, cash, check, bank draft, or money order.